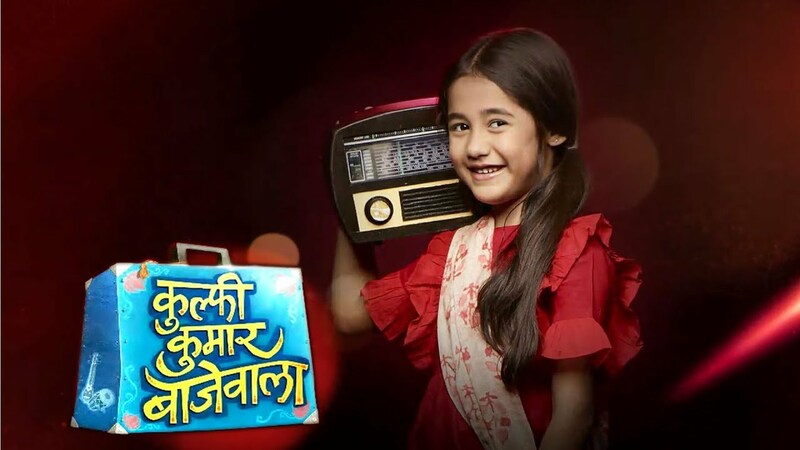 In the latest written update of Kulfi Kumar Bajewala 23rd November 2018, Kulfi comforts Tevar. As we all know that in this Tv serial there is high voltage drama is going on. The Kulfi is very happy to get the admission at the school, but she faces so many problems due to this. Today’s episode of Tv serial Kulfi Kumar Bajewala, Sikander looking for Kulfi and Tevar, she asks that why did not we go to Sikander’s sir house. She told to Tevar that he is our friend too. Tevar said that I called him first but he did not answer, and now I want to handle myself and get over it on my own. After this Tevar told to Kulfi- let’s go in a very rude way. Sikander on the call with Mahinder he asks them to check on with his old place. Sikander learns that Tevar has been working in a bar for last few days. Sikander said that the whole world knew about your problems except me. Bebe scolds Lovely. She said that I will do anything for my daughter and you please go and pray for god that she is away let her be happy because if she cames back neither she will be happy nor my Amyrah. Sikander comes to the bar and finds that it is been sealed. Tevar and Kulfi both arrive at the bar and see that it is sealed. Tevar gets very sad angry too, Kulfi asks to him what’s wrong. Tevar says I had started working him. It was my last hope and now it is locked. Kulfi said that may be god listen to me because I did not want you to work here. Tevar said I am sorry, and I did not want to work here but it was last option. Kulfi said don’t worry God will help us out don’t worry. Precap: Sikander hears Tony and Lovely both celebrate their victory. Kulfi and Tevar depart.